We've all got plenty of competition, both direct and indirect. In order to get a leg up on our competition, it's important to understand where the 'low hanging fruit' is within the market. As the digital landscape has grown, it has actually gotten easier to skip through some of the growing pains behind new campaigns and marketing in general. 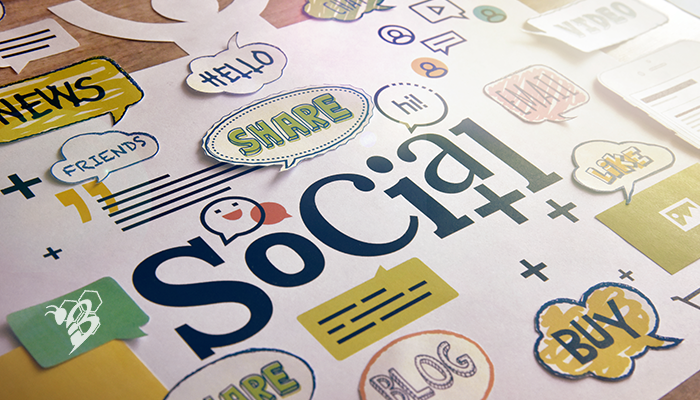 Creating great content is what separates businesses on social media. Do you like seeing sales pitches with every single post? HECK NO. We want to see interesting, engaging, and fun content that relates to us. The companies that figure that out and deliver on that are the businesses that see the value and benefit of a great social media content creation strategy. 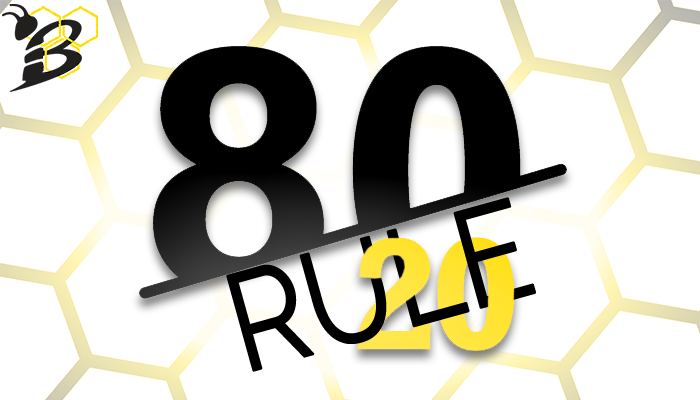 Like we talked about in Social Media Content Creation: The 80/20 Rule, we recommend focusing 80% of your efforts on creating engaging content and only 20% on sales material. Finding great content is the hardest part. 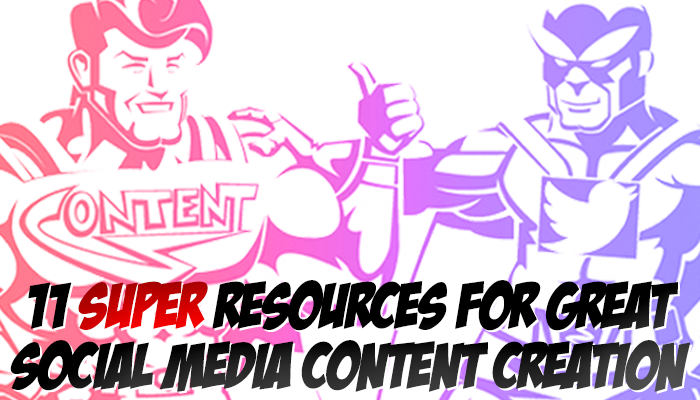 Let's take a look at eleven resources that will help you create, develop, and share great content on all of your social media pages. We all know that business. You know...the one that tries to sell you something with every single post. Every day is a new special. A new reason to buy something from them. OMG. Social Media Marketing is more than this. Remember that first word in this marketing tactic? Yeah...SOCIAL. As in being social, engaging with your fans, being part of the community. 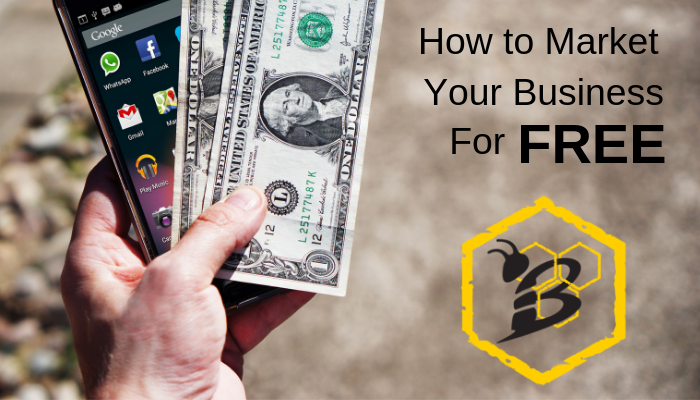 So many businesses get caught up in the last word. MARKETING. 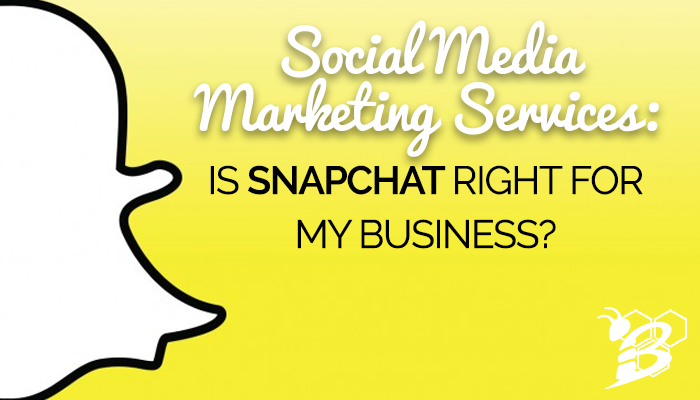 Yes, you and your business are probably on social media for marketing purposes, but it's more than that. Want to know the easiest way to lose a follower or to get tuned out by your followers? Try to sell them with every post. 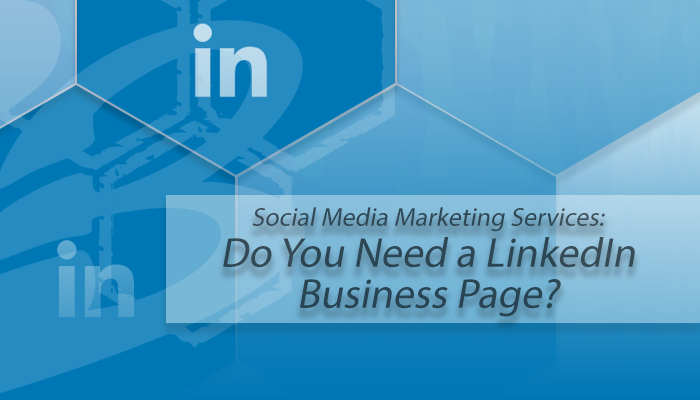 There are hundreds of different social media marketing services. And for years the majority of social media marketing has taken place on Twitter and Facebook. But, as the two big networks invest more heavily in paid advertising, businesses are having a more difficult time getting organic exposure on these sites. This is causing businesses to seek other social media networks where they might be able to increase their organic audience reach. 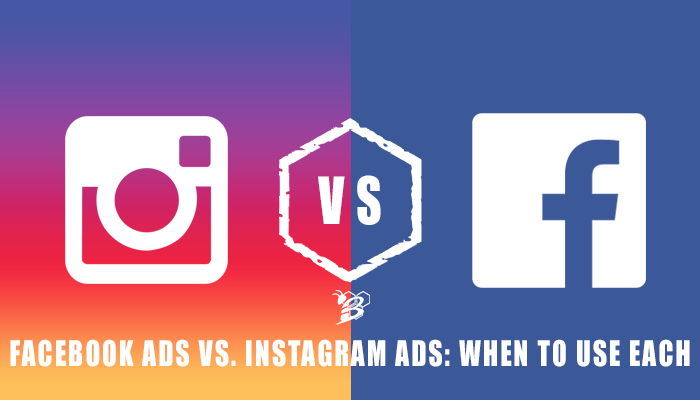 And with 400 million monthly active users and more than 75 million daily users, Instagram is quickly joining the ranks of Facebook and Twitter as a preferred social network for brands. 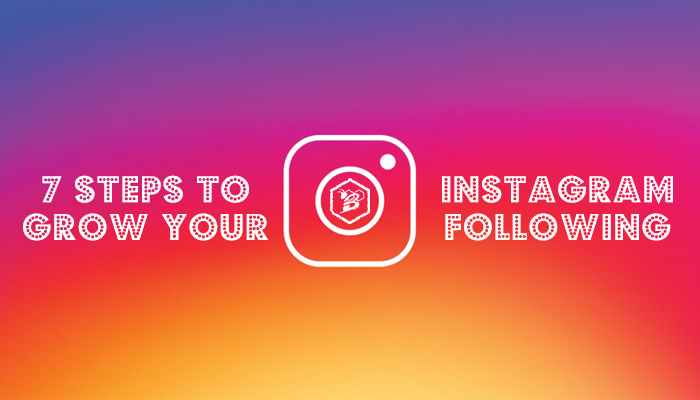 However, despite its increasing popularity, Instagram is not a solve-all for your social media marketing woes. The correct kind of business with the correct audience will thrive on this platform but it isn't right for all businesses. 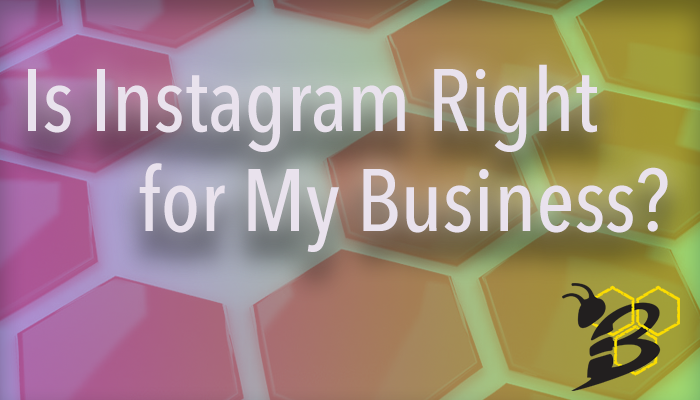 So before you jump headfirst into the world of Instagram, let's determine whether Instagram is right for your business. 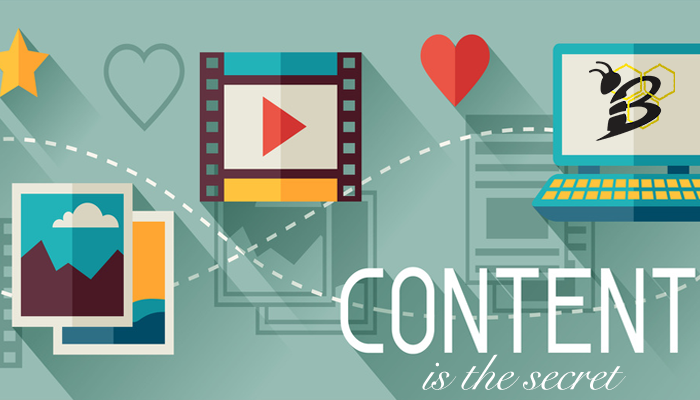 We're not really into clichés at HIVE, but the saying, "Content is King" is absolutely true. With the ability to tune out intrusive ads (check out our previous blog post - How Marketing has Changed: Inbound vs Outbound Marketing on the shift away from outbound advertising), shorter attention spans, and the demand for higher quality material, the need for great content has never been greater. Wondering where to start your next marketing campaign or where to allocate your marketing budget? Here are 5 reasons why the only answer is CONTENT!